For years, we have been the principal manufacturers, exporters, and suppliers of WP13 Magic Lighter from Tianzin, China. These WP13 Magic Lighters are specifically designed to ensure optimum output, long functional life, and zero maintenance cost. While these lighters are sourced from authentic vendors in the market, we offer refillable light with LED lighters. 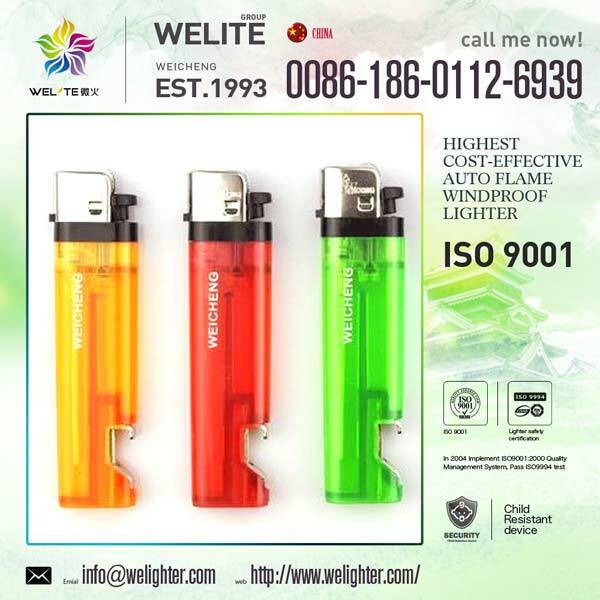 Our esteemed customers can avail the lighters at reasonably low rates, and we supply 50 pieces per box, and 1000 pieces per carton. Looking for WP13 Magic Lighter (WP13)?